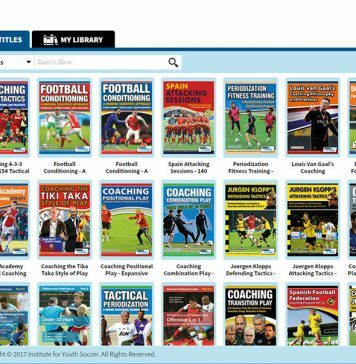 The amount of books, videos, software etc. 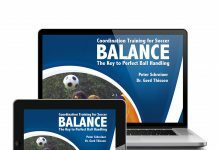 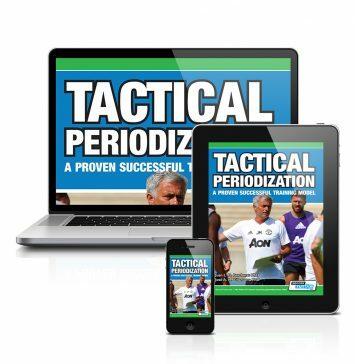 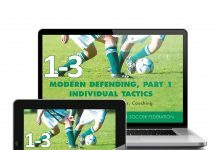 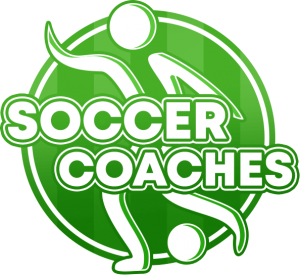 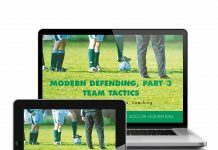 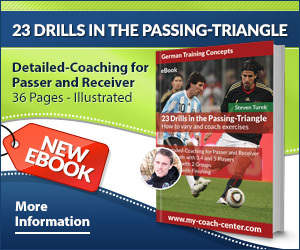 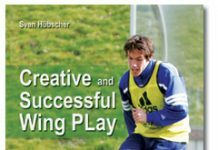 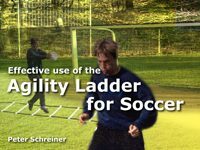 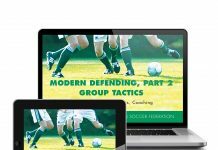 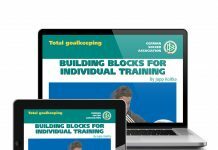 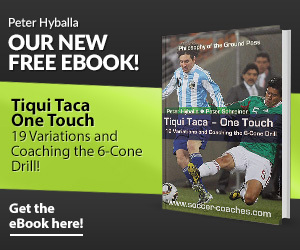 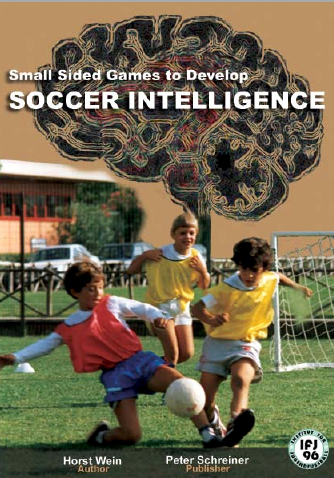 available for soccer coaches can be overwhelming. 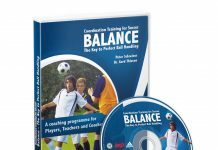 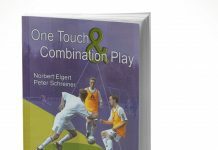 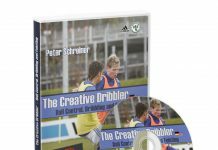 In this category we try to shed some light into coaching resources, that are useful for coaches and players!